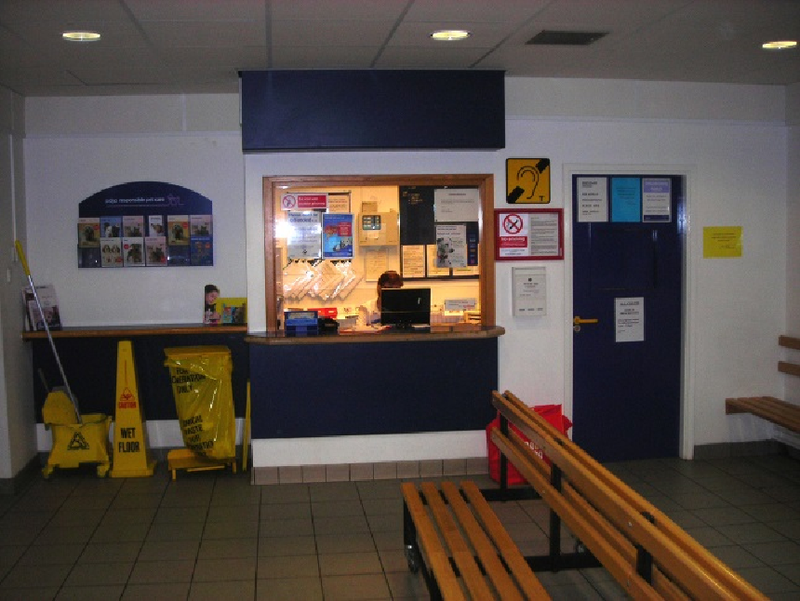 The PDSA Shamrock Streets long awaited refurbishment was completed in 2009. 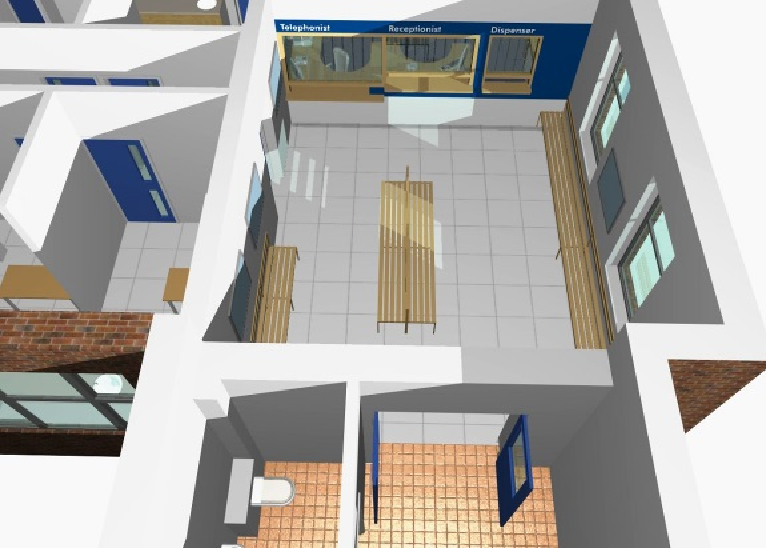 The modernisation has seen the internal layout of the hospital completely re-designed, increasing the number of veterinary consulting rooms from four to seven making it one of the largest PDSA facility in the UK. 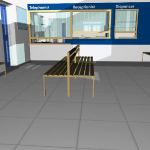 The new and improved hospital also houses a digital X-ray room, a laboratory, separate recovery wards for cats and dogs, a remodelled reception area and a dispensary. 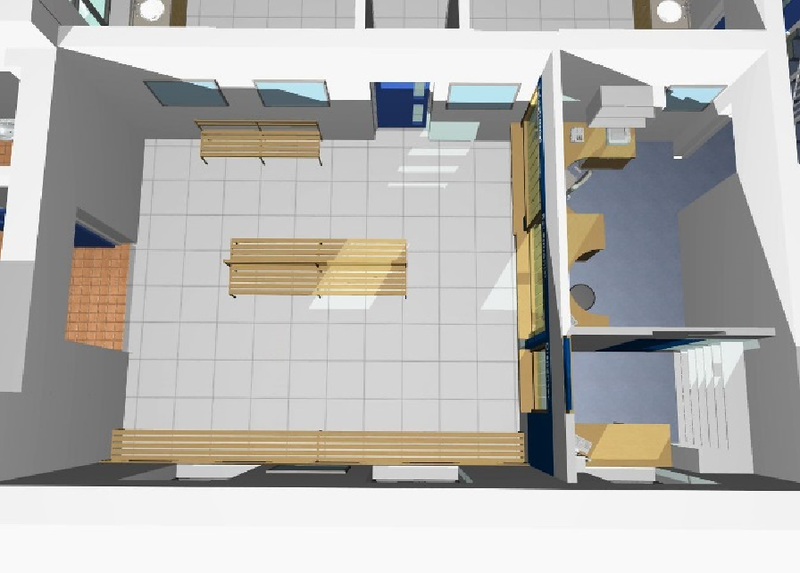 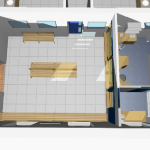 The project focused on the front of house to dramatically improve both the layout and the appearance as well as the facilities for the PDSA’s clients. 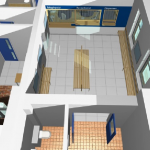 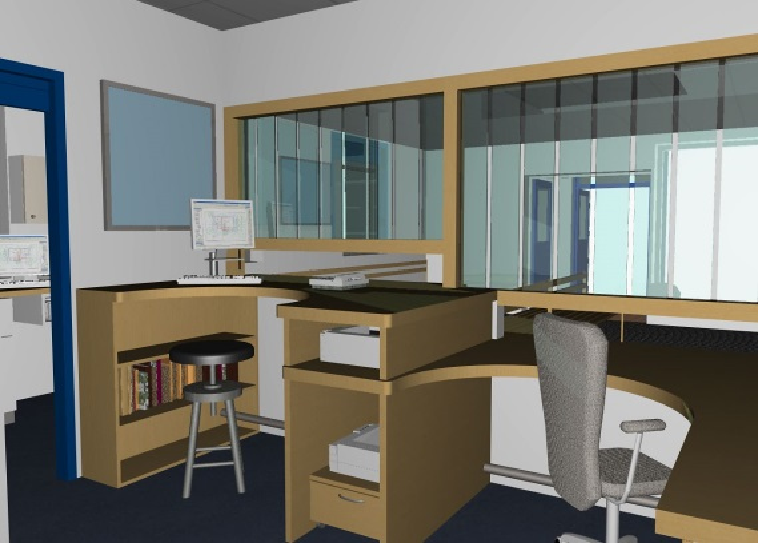 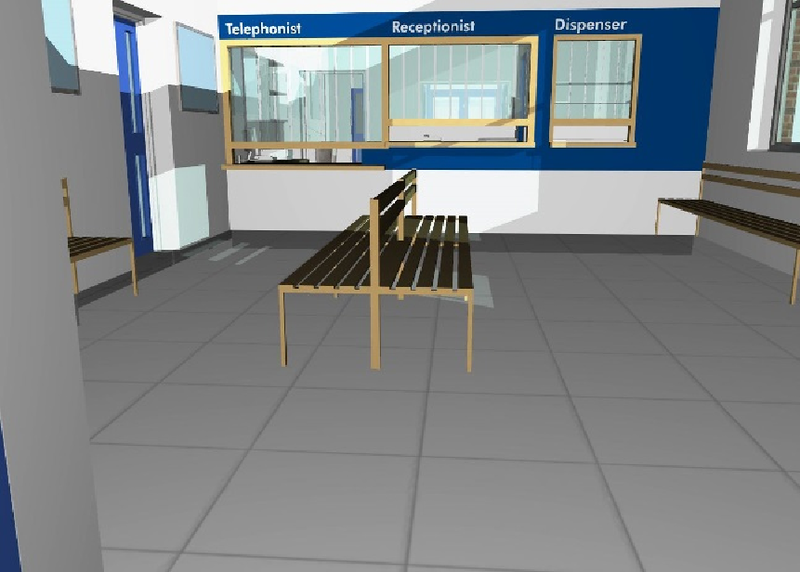 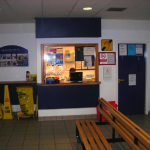 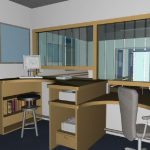 The reception desk was completely re-designed to provide two reception windows at different levels to cater for both ambulant and disabled clients, together a separate dispensary window.